BioLite is on a mission to bring Energy Everywhere™ with revolutionary products that transform the way we Cook, Charge and Light our lives off the grid. We are a team of engineers and designers, operators and analysts, story tellers and evangelists, who believe that advanced technologies, built on sustainable business practices, have the power to change the world. Our unique Parallel Innovation business model pairs the needs of families living in energy poverty with the passions of outdoor enthusiasts pushing the boundaries of life outdoors and on the go. Our founders, Jonathan and Alec, met at Smart Design in New York City where they quickly bonded over their interest in sustainable design. Alec, frustrated that almost all efficient camping stoves required fossil fuels, had the idea of a wood-burning stove able to utilize its own thermal energy to improve combustion. Jonathan, an avid camper, quickly brought his engineering background to the table and the two began the design process. Countless nights, weekends, and prototypes later, the BioLite CampStove was born: a portable biomass stove that leveraged thermoelectrics to create a smokeless fire all while charging personal devices. 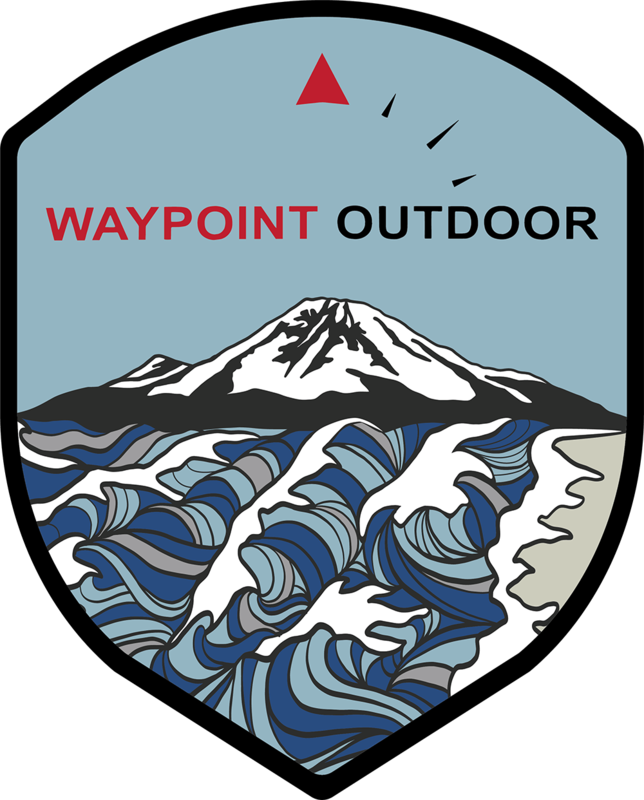 At Waypoint Outdoor we’re committed to exceeding your business needs and continually investing in giving you what you didn’t know you wanted!